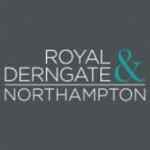 Join the world-renowned Royal Philharmonic Orchestra for a fun-filled, relaxed concert especially for families with children and young people with additional needs. A 25-piece orchestra will take the audience on a voyage of musical discovery, with classical masterpieces alongside well‑known TV and film themes. This is perfect for young people who may need to move around, vocalise or just listen to the music, and if it all gets too much, there will be somewhere to relax. At the end of the concert they will also be able to meet the musicians and have a go at playing some instruments. 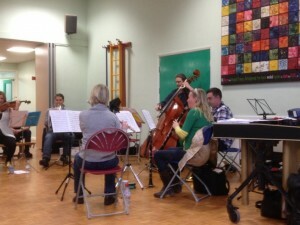 A workshop, with a group from the RPO held at Rowan Gate. The children really loved this event. Please join us and your child to sing and sign at 9.30 and stay for coffee afterwards. Since 2011 there have been more than 600,000 participants in Sign2sing. Together this has raised tens of thousands of pounds to help give Deaf children the same healthy future as their hearing friends. Fundraising and taking part in Sign2sing makes all the difference to deaf children and adults across the UK where SignHealth supports schools, children and their families and communities. It helps us all at Rowan Gate to develop our signing skills in a fun way. If you are unable to join us and would like to give a donation to the Sign Health charity, please send it into the school office. 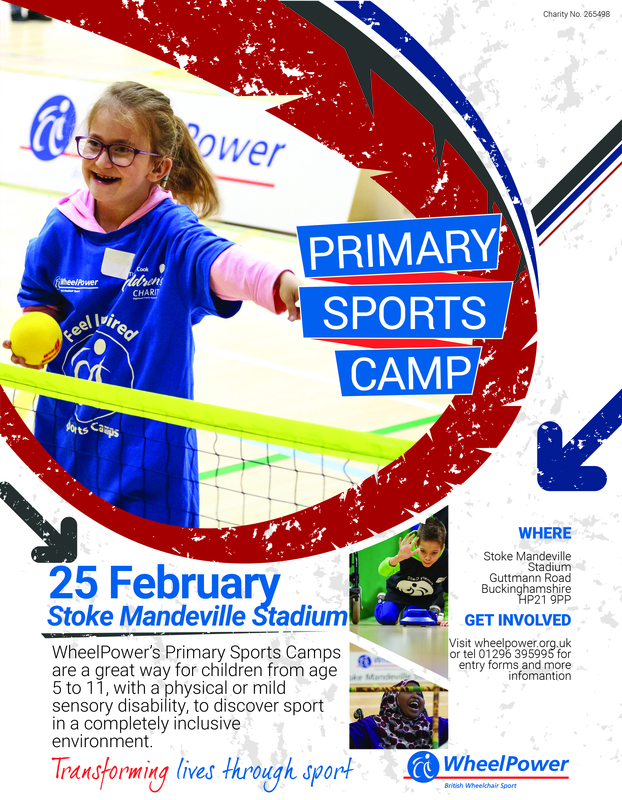 The Primary Sports Camp will take place at Stoke Mandeville Stadium on Saturday 25 February 2017. The camp is for people aged 6 to 11 years of age with a physical or mild sensory impairment. 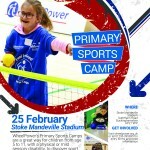 The Primary Sports Camps offer participants the opportunity to have a go at a variety of sports in a fun, safe and inclusive environment. 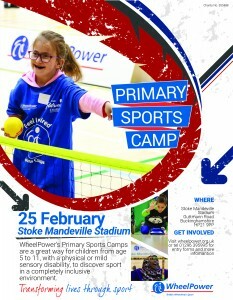 Activities on offer range from boccia to wheelchair basketball. 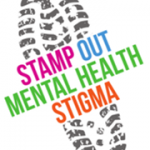 This year we are taking part in Northamptonshire Mental Health Awareness day. This will begin with a visit from Tessa Parkinson who is undertaking “Challenge Tessa” between 1st February and 9th February, visiting as many schools as possible to drop off resources (bookmarks, bubbles and leaflets) and to collect school stamps on her jumpsuit! Then, on Friday 10th February at 12 o’clock we will be having a whole school Bubblethon – a mass blowing of bubbles along with many other schools in Northamptonshire.